FLAGS.UK.COM : 07711 685239: Printed Parasols,Promotional Tents | Flags.uk.com (AD Flags) Ltd Custom Made Flags and more. 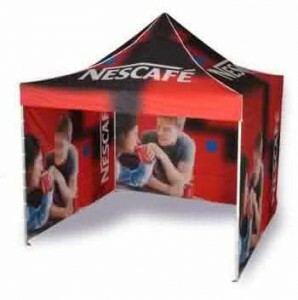 3x3m aluminium tent frame and top canopy printed. 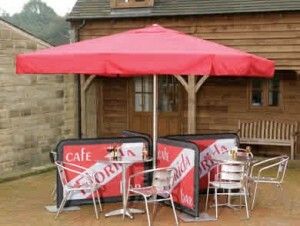 Prices from under £390.00 + carriage and VAT. 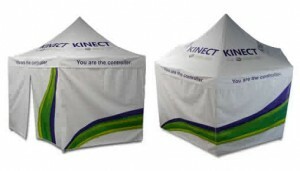 Tent frame is aluminium, 40x40MM hexogen legs, thickness of 1.2mm. 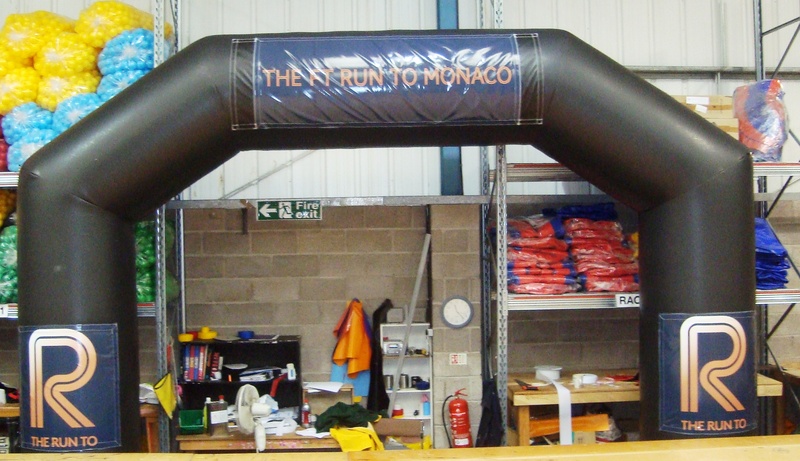 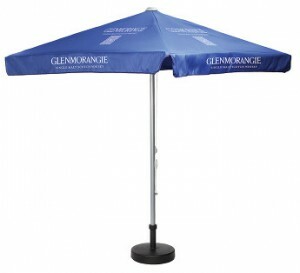 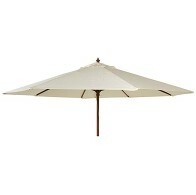 The canopy is made of 500D oxford fabric, which is waterproof and flame retardant and UV light resist. 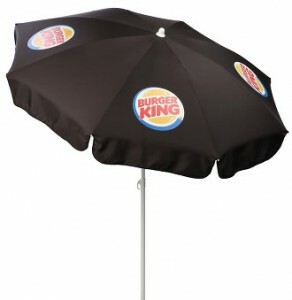 These are wonderful promotional Items for promoting your product or cause. Custom printed with your design or logo. 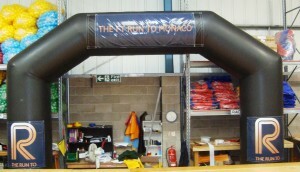 £29.00 each for 10 pieces + carriage.